Avoid direct contact wiht the eyes. provide amazing length and volume to the lashes. 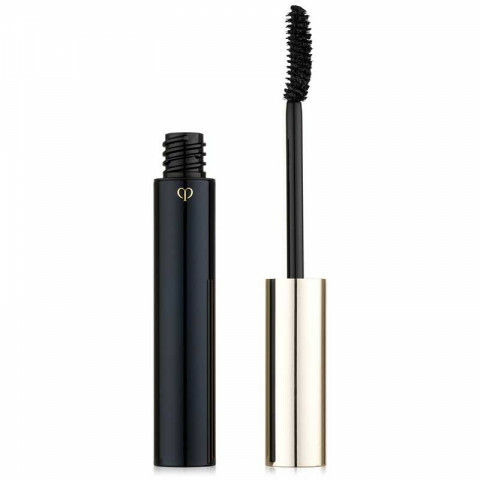 Coats and nourishes my lashes, making them more voluminous and dramatic. It also does a great job at separating the lashes and lengthening.